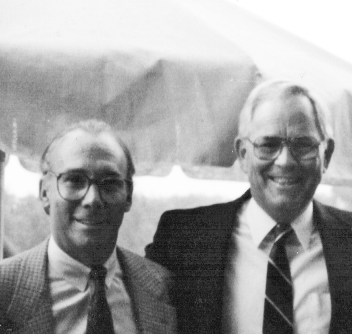 Lindberg & Ripple was formed over 40 years ago by Chuck Lindberg and Ezra Ripple. The firm was founded on “out of the box” principles from the outset and has remained so. We have always existed to serve the interests of our clients and their advisors, knowing we would be well taken care of with adherence to this guiding focus. We were formed under the concept that clients are best served by our independence from producers of product and specialization by team members – 40 years later, we remain committed to this principle. We are proud that we remain independently owned. Our current Partners represent the Lindberg & Ripple’s third generation of ownership – a rarity in our business.